Wondering how to spoil your Valentine this romantic holiday?  Look no further – we’ve compiled a list of some of the best things on offer in and around Joburg that are sure to show your partner how much they mean to you. Between dining, gifts, adventure tours, learning, dancing and relaxing, there’s something here for everyone. 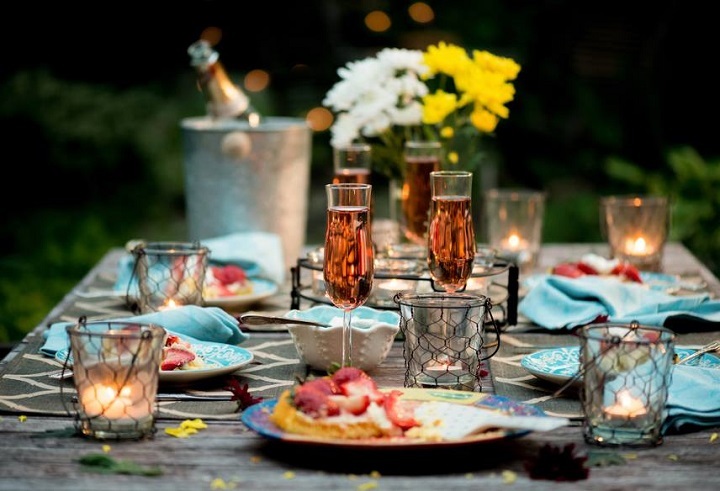 Spoil your loved one at one of Joburg’s favourite eateries, which is celebrating Valentine’s Day with a special three-course dinner. 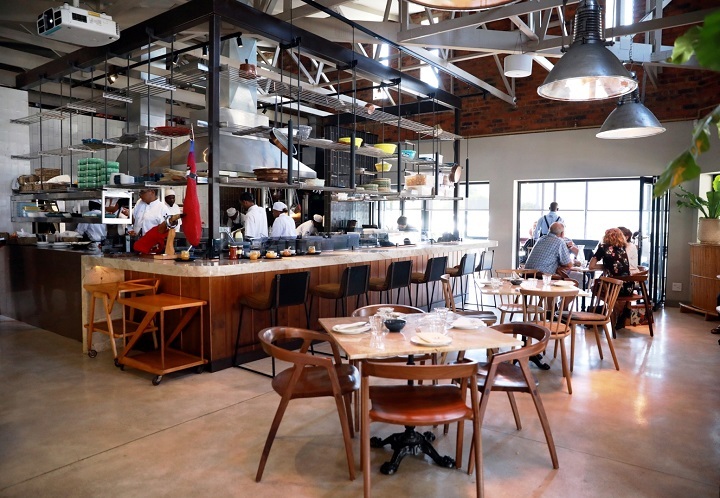 Van der Linde – affectionately known by its customers and the locals in the area as VDL – is a light and airy restaurant that incorporates a bakery, a deli, a wine shop and a stunning gin and cocktail bar. Couples are welcomed with a drink, after which they can savour the meals devised by executive chef Amori Burger – the woman in charge of this popular Linden-based establishment – specially designed for couples on this day of love, with each meal plated for sharing. Booking is essential. Van Der Linde is also open for breakfast, lunch and dinner from Tuesdays to Saturdays and for breakfast and lunch on Sundays and Mondays. 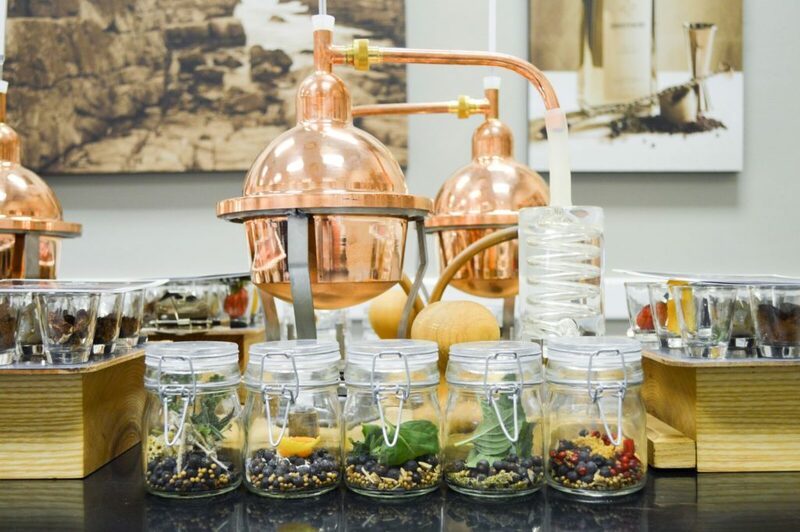 Do something different for Valentine’s with The Gin School: couples get the opportunity to express themselves and their unique personalities in a special and creative way whilst learning about and how to create one of today’s favourite spirits – gin. A knowledgeable guide and presenter takes participants back in time to the spirit’s origin hundreds of years ago, all the way to the great popularity it enjoys today. Guests learn that, as love is a journey, so is creating a special bottle of gin. After a welcome drink and canapes, a romantic Valentine’s Dinner is held, followed by a 2-hour gin distilling masterclass, resulting in a 500ml bottle of hand crafted Botanicals Gin with a personalised label for each person to take home. Also included in the experience is a gin booklet, recipe card, fun gift tag, artisanal chocolate box and luxury scented disc, as well as an available cash bar. There are only 24 spaces for this event, so booking is essential. The Gin School is also set to host 2 more gin distilling events in March. 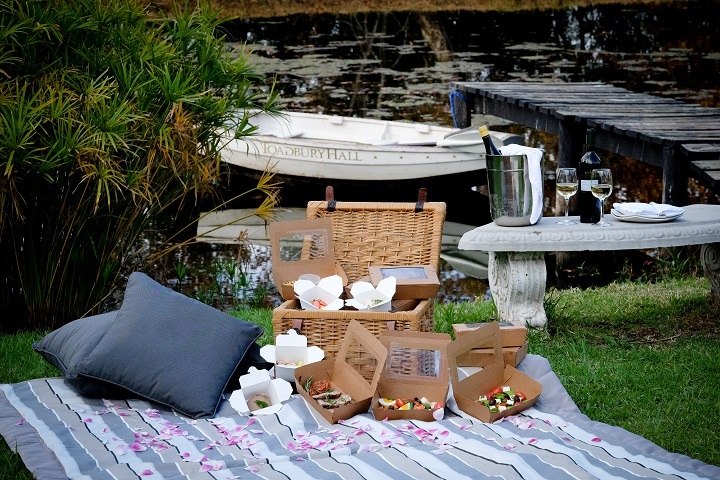 Nothing says ‘romantic’ quite like a picnic does: celebrate this Valentine’s Day sharing a blanket with your loved one in a serene and spacious outdoor venue, located in the heart of Midrand by the banks of the Vaal River. With a welcome cocktail in hand, grab a picnic basket of choice and settle down to some live music. Guests are welcome to bring along throws and cushions for a cosy experience. Guests are also welcome to bring drinks of choice (there is no corkage fee), however there are also cocktails available to purchase. Booking essential by 9 February. If you want to really blow your date away this Valentine’s, Air to Air Africa’s hot air balloon ride is sure to do the trick. 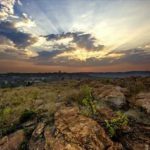 Air to Air Africa is situated in the Cradle of Humankind, known as a World Heritage Site after having held famous discoveries of ancient fossils. 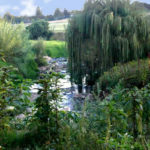 The area itself also falls part of a game and nature reserve, which offers balloon riders picturesque views of the Crocodile River and the vast landscape far beneath. 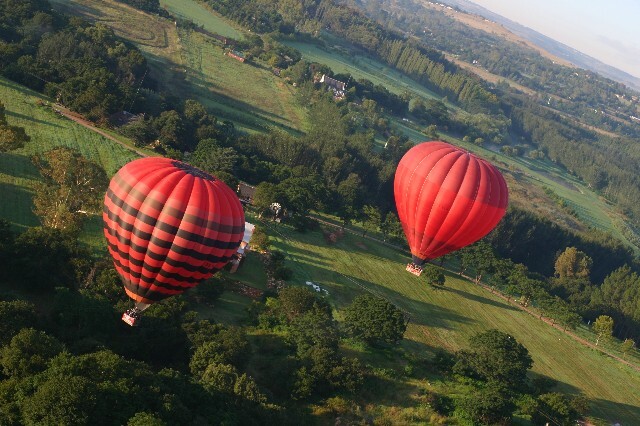 There’s something simply magical about a hot-air balloon ride, making for a memorable and breath-taking experience. Prices include breakfast and a sparkling refreshment. Chocolate-obsessed Stephanie van Vuuren has funneled her passion for the treat into an award-winning brand: the Jack Rabbit Chocolate Studio. 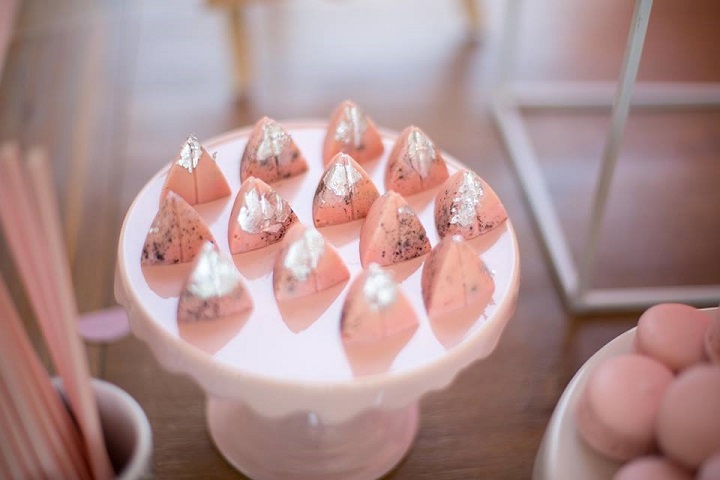 Self-taught chocolatier Van Vuuren leads a professional and creative team in charge of creating artisanal chocolates and confections in Gauteng. The culinary wiz has sampled delights locally and across the globe to familiarise herself with the standard, opened an online and brick-and-mortar store, and recently bagged the ‘gold’ accolade in the European Open Category of the International Chocolate Awards as well as ‘silver’ version in the World Finals of the International Chocolate Awards hosted in London. The studio creates all their fillings in-house, and pay particular attention to the balance of flavour. They find it extremely important that the customer experience is always fantastic, so each chocolate creation is hand painted and treated like its unique little masterpiece (even including a signature at the bottom!). Made with love and passion, be sure to treat your Valentine to one of several Jack Rabbit Chocolate special Valentine’s packages and/or boxes on offer. Venue: Jack Rabbit Chocolate Studio, Waterkloof Heights Shopping Center, 103 Club Ave, Waterkloof Heights. Alternatively, visit their online store. 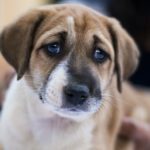 Want to find out why dogs stick their head out of the car window? 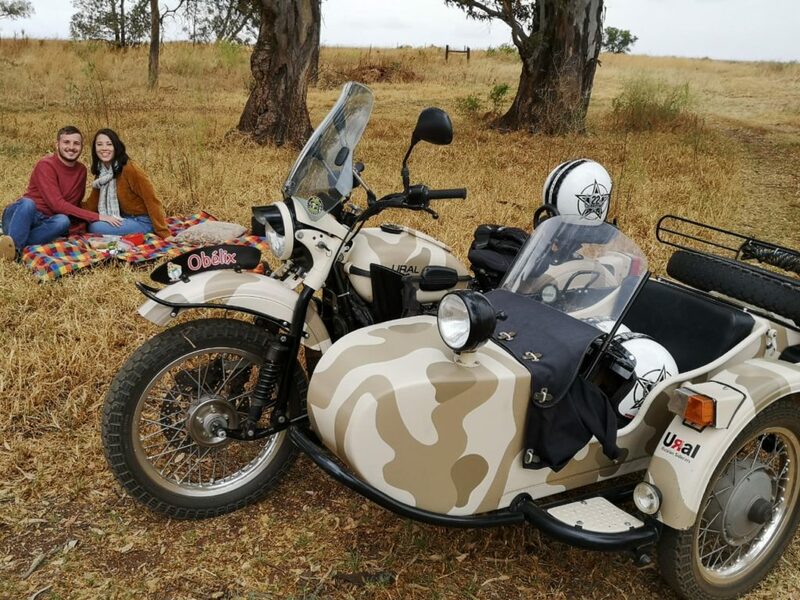 Ural Sidecar Tours have created a unique experience where guests tour through the countryside in an open sidecar, wind in hair, providing a new perspective on the beautiful landscapes that slowly pass by. Ural Sidecars are modern machines with a vintage look, handmade in Siberia, Russia. Each Sidecar and bike takes three people – a driver and two guests (a perfect fit for you and a loved one). They supply helmets, gloves and jackets if necessary, and urge guests to bring a camera in order to document the experience. 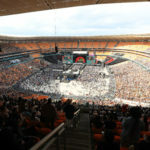 Each five-hour tour includes stops at various scenic venues such as restaurants, craft breweries, African craft markets, world-class museums, (e.g Maropeng) and lots more. One of the tours even includes a game drive through a private reserve! Also included in the price of each tour is a light champagne picnic, making this a romantic experience to impress any date. 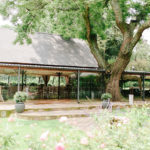 Toadbury Hall offers a delectable, gourmet picnic for couples to enjoy among the gardens, lakes and rivers of their 25-hectare country estate, surrounded by breathtaking views. Their baskets contain 15 freshly prepared dishes, accompanied by a bottle of wine and an appointed waitron to take any extra orders guests may have – and for couples with kids, there’s a kiddies’ picnic basket option available (for ages 5 to 12 years old). Outdoor furniture, comfy picnic blankets and cushions add the finishing touches to this tranquil experience. 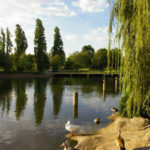 Toadbury also caters for Sunset Gourmet Picnics and Gourmet Picnic Weddings. For couples who have and want to involve their kids in the Valentine’s love, there are also Kiddies Picnic Baskets available! Because their picnics are prepared with the freshest ingredients, reservations must be paid for 48 hours prior to arrival to secure a booking. The latest addition to Jozi’s burgeoning cocktail lounge scene is The Beach, Rivonia. If you’re looking for something a little different, yet memorable, this new hotspot captures the spirit of coastal towns to the heart of Rivonia. Sheltered under tall palm trees and surrounded by white sand, the atmosphere is chilled out, paired with driftwood decor touches for a luxurious feel. 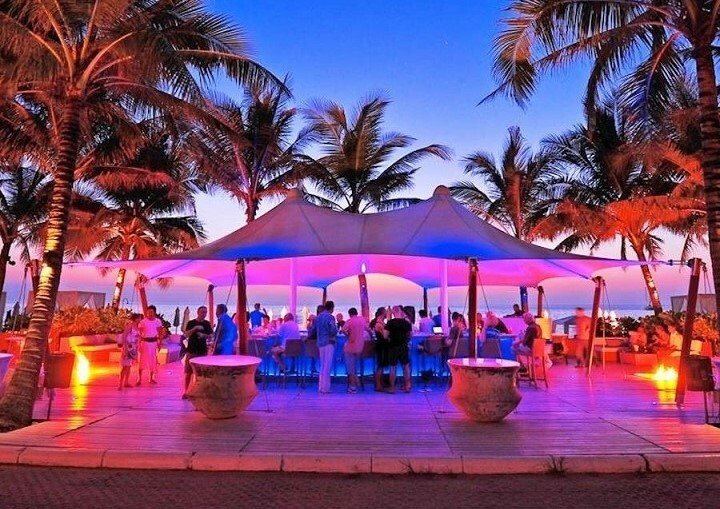 For Valentine’s Day, The Beach Rivonia is hosting a unique sunset celebration with their Valentine’s Sunset Beach Party. Local DJs will be providing cool tunes, while you can sip on one of the many chic cocktails on offer. What’s more, complimentary sharer jugs are given to every 4 people arriving before 7pm, so set the clock. Whether bringing a date, some friends or just yourself, visitors are bound to have fun dancing with toes in the sand and a designer cocktail in hand. Regrettably, no U23s are allowed.